Certain iPad Pro models will get 60fps support in the next patch. This patch will likely arrive when Season 7 begins. Read about what we know about Season 7 here. Epic Games also detailed how they tested to make sure devices don’t overheat and performance doesn’t degrade during the course of a match with 60fps enabled. The default setting will be 30fps but you can change it on supported devices. They began adding 60fps to consoles the same way and given how well Fortnite runs on consoles now versus when it launched, I have high expectations for the mobile performance. They want to bring 60fps to Android but don’t have a timeline for that yet. 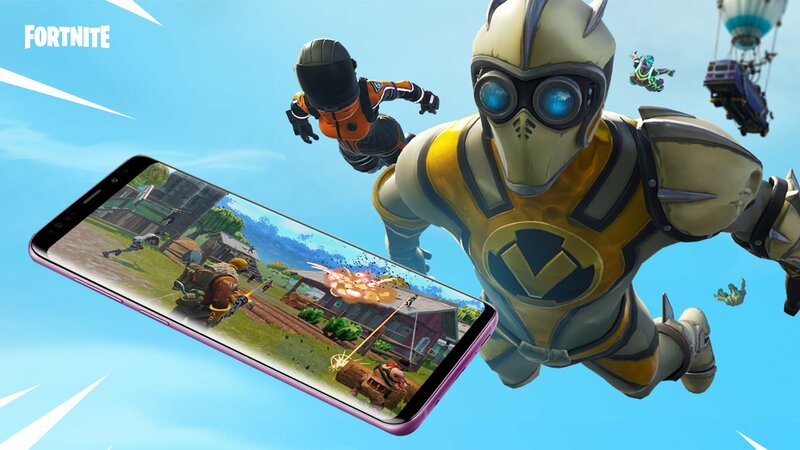 Epic Games is working with Android device manufactuers for optimisation to hit 60fps on certain high end Android devices.